Saw this short clip of Steve Harvey on youtube and I find it quite motivational. I've watched this clip for quite some time now, I even watched it repeatedly over the years. Because the message is simple and it is worth reminding myself about what I aim to do. 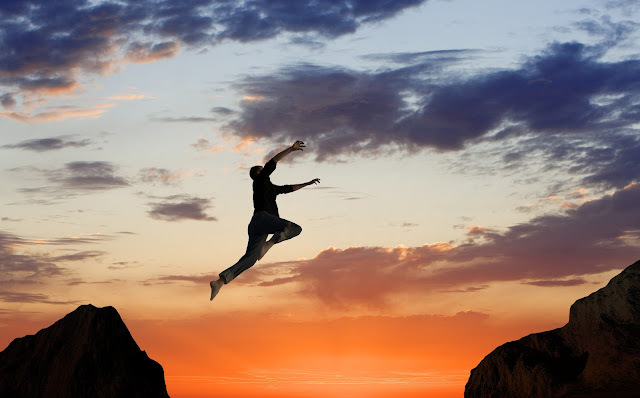 My friends and team members always find me why I push them so hard to take that leap of faith. Watch this video, and I hope now you understand why I kept pushing forward no matter what obstacles are placed before me. It isn't really a hack but a workaround to help you go directly to the right genre that you are looking for. These Hidden Netflix Codes Will Unlock Thousands Of Hidden Movies And Genres that is released in your region. So it's not a real hack, you can't watch all the shows that is released in the USA if you have the Malaysian package and so on. But hey, it's a simple workaround that I find extremely useful. Especially if you want to skip through the multitude of navigations and menus to get to what you actually want. I find it useful so thought why not share with everyone. Pretty cool right? What's the latest shows you're binge watching right now? Comment below and let me know. Jackie Chan Stunt Team surprises Jackie on 王牌对王牌. I've to say that it got a bit dusty when I was watching this clip. He finally got a well deserved honorary Oscar at the Academy's Award but this is would stick in his heart as the team even from the very first guy that join him came out to surprise him. Watch the clip, if it doesn't move you. I wouldn't know what will. 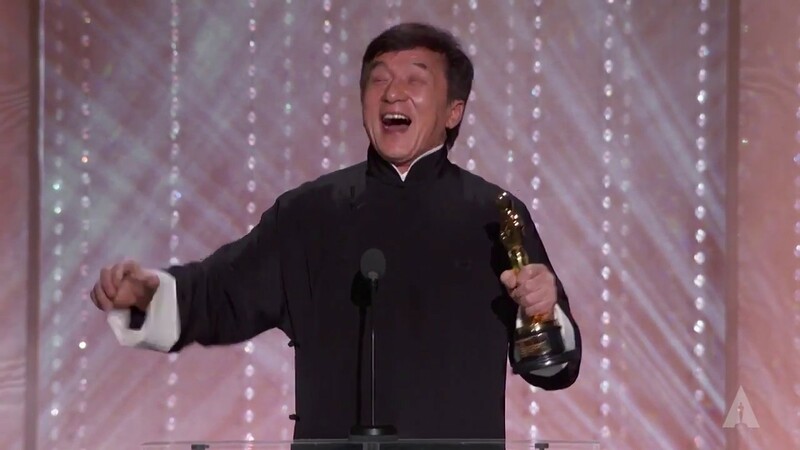 Congratulations Jackie. Dust got into my eyes watching this. Yeah, I know the title is a bit misleading but hear me out, especially to you snowboarders and skiers that is heading to Japan for holiday. In the winter months, some of Japan’s coldest regions turn into white wonderlands filled with thick layers of soft, dry powder snow. The spectacular conditions lure hordes of skiers and snowboarders from around the world, who travel from Tokyo to popular destinations like Hokkaido and Nagano on trains, buses, and domestic flights, but now there’s a much faster way to get in amongst the powder, with a trip to Fukushima’s Aizu ski region. Billing itself as the closest powder snow paradise from Tokyo, Fukushima Prefecture is now promoting its world-class runs in Aizu and South Aizu with an amazing new offer that lets foreign visitors between the ages of 19 and 24 ski for free. If you’re outside of the required age range for the free one-day lift pass, there’s another promotional campaign available to foreign tourists of any age: a day pass that costs just 2,000 yen (US$17). In order to check out the powder conditions first-hand, Fukushima Prefecture and the Tokyo Convention & Visitor’s Bureau invited us to take a look at Grandeco, one of the most popular ski resorts in the region. Located approximately 260 kilometers (162 miles) north of Tokyo, the resort is part of the Bandai-Asahi National Park, which includes Mt Bandai, one of the country’s most famous volcanoes. The area here boasts an impressively long ski season, which starts in late November and goes all the way to early May. 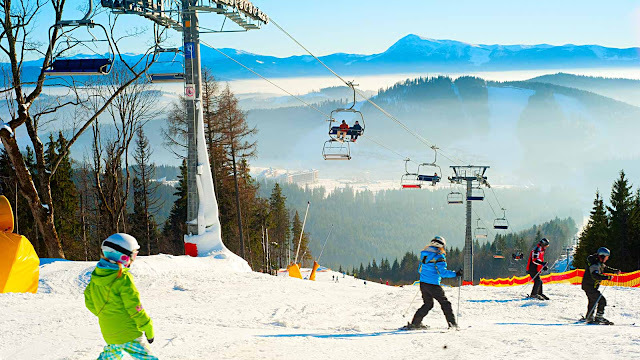 There are a variety of runs here for skiers of all levels to enjoy, including a 3,500-metre (2.2-mile) trail for beginners and kids, as well as mogul and slalom runs for snowboarders and more advanced skiers. Grandeco is the only ski resort in Japan that solely uses hooded highspeed quads, which keep visitors sheltered from the cold environment as they ride up the mountain in freezing conditions. In addition to the comfortable quads, which take visitors up to the course peak of 1,590 metres, there’s also one gondola lift, which takes people from the base height of 1,010 metres to 1,390 metres up the mountain. The short journey up the mountain gives visitors a spectacular view of the resort and its surrounding areas. The scenery is equally beautiful in summer and spring, when the mountains come alive with fresh green leaves, and in autumn, guests can enjoy the unusual sight of fall foliage combined with snow, thanks to the region’s early annual snowfall. Despite the excellent facilities and high-quality conditions, the Aizu ski region has remained a well-kept secret enjoyed mostly by local Japanese visitors, which means you don’t have to contend with crowds on the slopes. A day in the snow here makes you feel like you’re in your very own private paradise! In addition to the eight runs down from the summit, the resort offers a range of activities like snowshoe tours and cross-country skiing. Snowshoeing is a fun and easy way to get a feel for the depth and quality of the snow, and here the conditions are just as good as any you would find in more far-flung destinations from Tokyo. The snow here is so light and dry it makes it almost impossible to create snowballs to pelt at your friends. That doesn’t mean you can’t have fun, though, as one of the best things you can do is dive into the powder and enjoy the relaxing sensation as the deep snow hugs your body. For guests wanting to stay overnight, the Urabandai Grandeco Tokyu Hotel right next to the resort offers a large number of twin and family rooms, an indoor and outdoor onsen hot spring, a swimming pool, Japanese and Western-style restaurants, and a beautiful view of the snow from the lobby lounge. After a day of outdoor activities, it’s nice to kick back in one of the resort’s beautifully spacious rooms, which include pull-out sofa beds for extra guests and balconies with expansive views of the snow. For more information on the special deal for foreign tourists, which runs until 31 March, check out the I Play Fukushima website. Now if all goes well, I might be able to go there in April, dance and check out the slopes. It's been ages since I last ski so not sure if it's as easy to get back into like ice skating or there'll be a lot of falling when I get there.